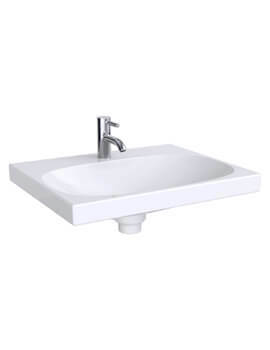 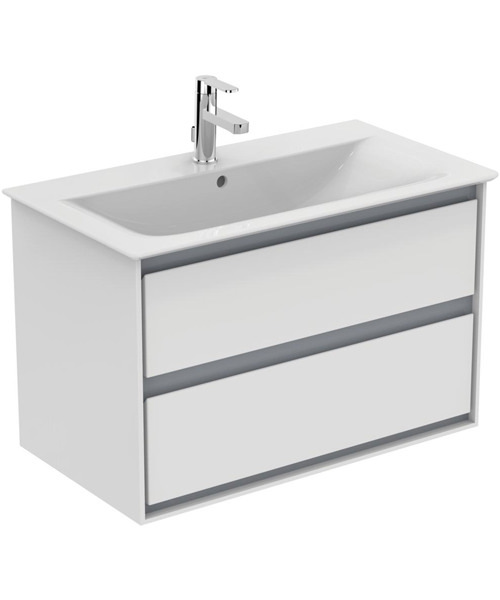 Ideal Standard has designed and manufactured the fascinating Ideal Standard Concept Air Cube Vanity Washbasin which features an attractive, minimalist look. 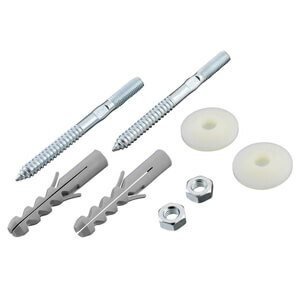 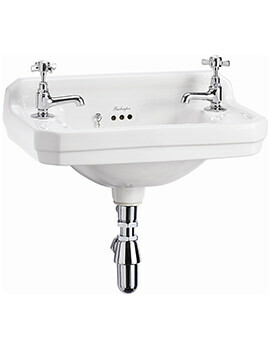 This thoughtful product will transform your bathroom into a stylish and luxurious space. 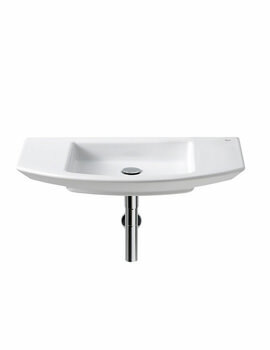 It is made from high-quality Fireclay, which lends it durability and long shelf life. 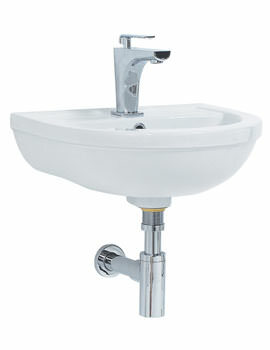 This durable beauty is designed for the utmost convenience by Robin Levien and comes with an overflow and tap hole. 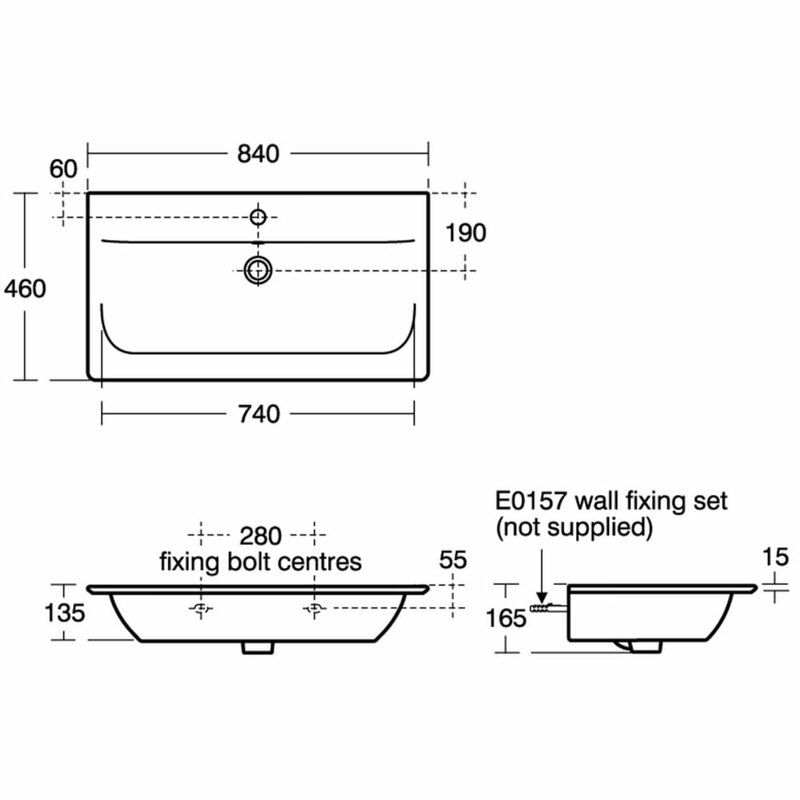 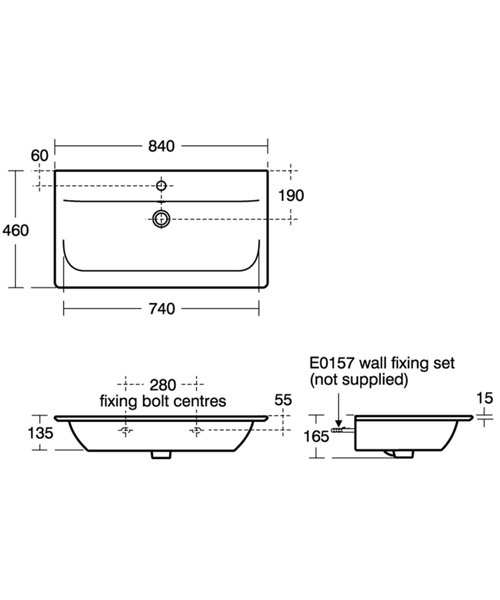 Perfect for wall hung installation it is backed by a lifetime guarantee against any manufacturing defects. 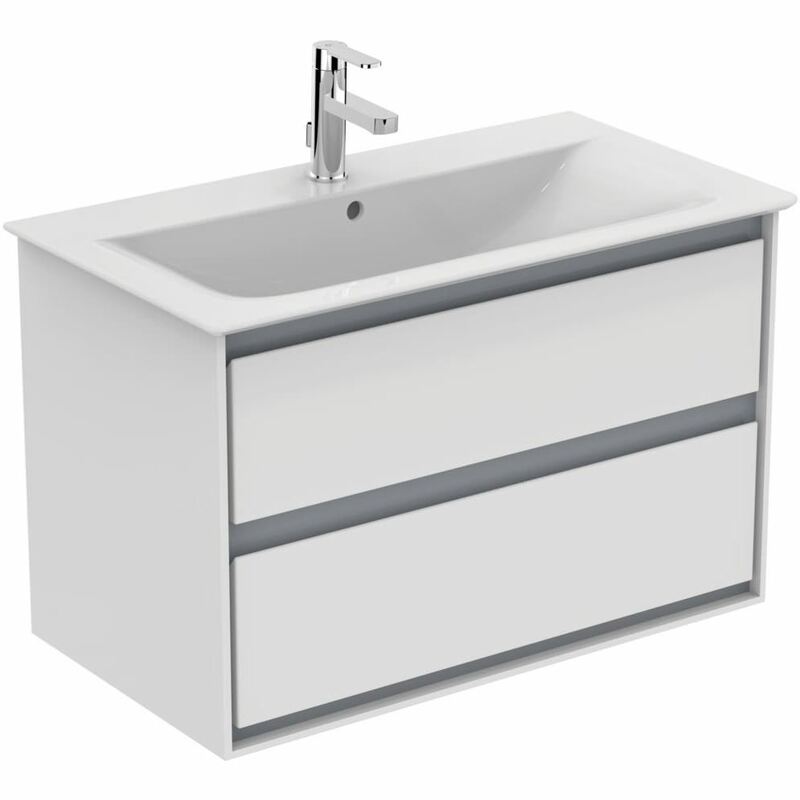 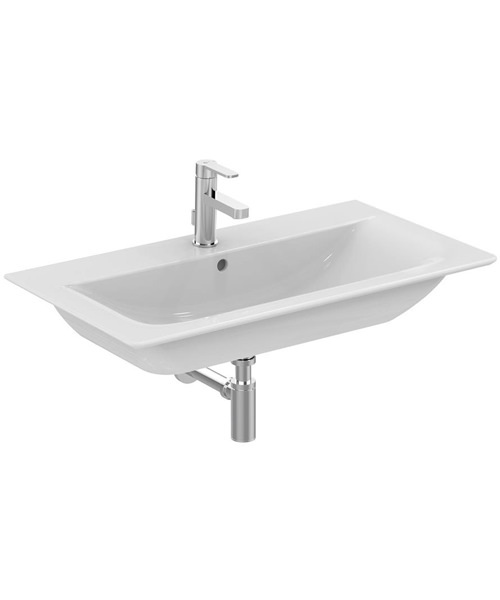 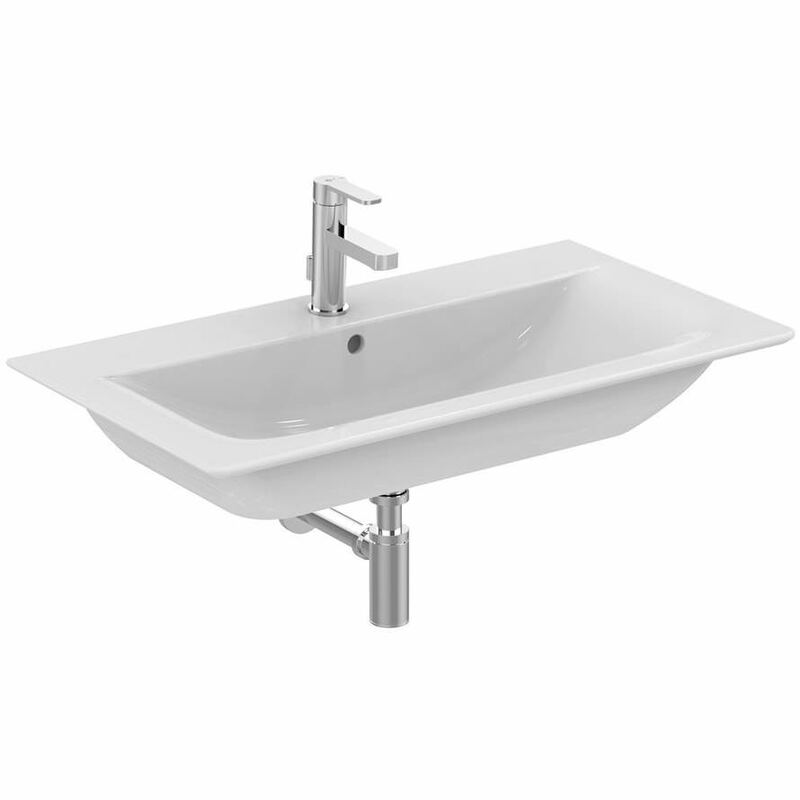 It can also be used with Concept Air 800mm furniture vanity unit.